Childcare costs rise 6% in 3 months. According to family website, findababysitter.com, with childcare costs having risen 6% in the last 3 months, it makes little economic sense for a growing number of parents to return back to work. With the average nursery now charging £5 per hour, many parents are finding it difficult on average incomes. With childcare costs in London significantly higher than anywhere else in the Country, as many as one in four parents are being put off returning to work. Camden Council recently announced that they will increase the statutory hours of free nursery care from 15 hours per week, to 25! Labour says that this increase in hours is something that needs to be offered across the capital. The government says it is committed to helping new mothers find ways of getting back to work. In London fewer women are working compared to the rest of the country. 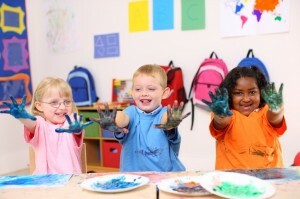 Tax relief worth £2000 was being considered, however uncertainty continues to cloud the government’s plans on childcare. The treasury is reportedly worried that childcare costs could soar if the government went ahead with this tax relief plan. At the same time, Liberal Democrats are concerned that the relaxation of ratios could affect the standards of care provided. Nick Clegg has made it clear that he will refuse to sign off on any policy “which jeopardises standards”, according to The Independent. Click here to read the research commissioned by findababysitter.com, revealing why parents are struggling to return to work. 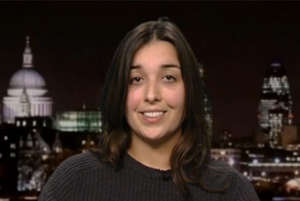 ITV spoke to Laura Pryzbek from findababysitter.com about their research, click here to watch. Have your fees increased by 6%? Share your views by commenting below. 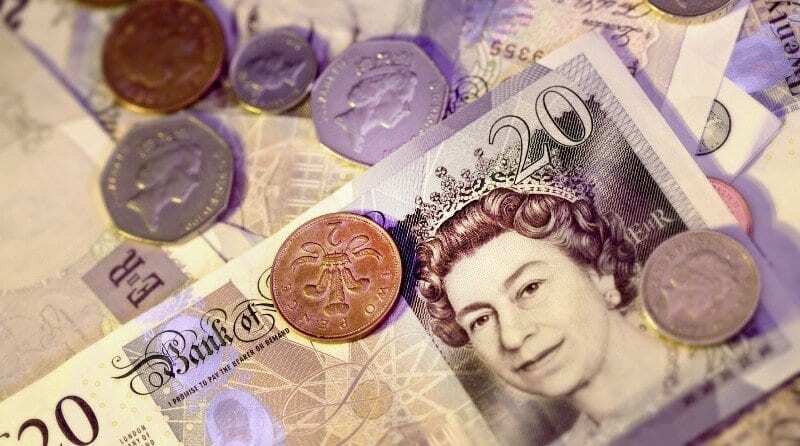 As a nursery owner we usually increase prices annually and they have increased 4% from January 2013, which doesn’t even cover additional costs in 2012, including a 30% increase in Business Rates and 50% increase in utility bills. However by far the biggest expense is staff and the proposal to change the ratios would assist to reduce costs for the nursery and enable us to freeze future rises in fees, or even reduce them for parents. This in turn could enable politicians to reduce increases in benefits for non working parents and help towards reducing the £100billion benefits system, that is ballooning out of control and is the main reason for the countries accumulating debt. As usual Governments are obsessed with bringing politics into nursery care, when experts within the business know that relaxing the ratios will have no impact on the standards. Moreover, how it is ok that state schools with nurseries can have one teacher, one assistant (if available) and 30 children, whilst private nurseries would require 4 staff for the same number of children, plus additional staff for a longer working day, (in our case 7am- 7pm to support working parents). Methinks the Deputy Prime Minster doth protest too much! Why does the government always get it wrong?? Last year they introduced the ridiculous 2 years funding for non working parents who probably will use this free time for going to the pub, cafe or shoppping. Any funding should go towards the working parents who contributed greatly to the country and hence to our society. 3 years old funding should be increased from £3.62 per hour to £5 to enable nurseries to cope with the 15 hours of child care. More emphasis should be given to working tax credit by increasing the amount. Relaxing the ratios not necessary affect the standard of care provided as good and experienced nursery could provide quality of care with experienced and qualified staff. Encouraging parents/people to go work is one of the important factors that any government should work on as it will generate taxes and slowly slowly will enable people to move away from the Benefit Culture Society that has been created in this country.